Service with integrity defines how we approach everything we do in the Human Resources Department! To be truly successful in providing the necessary services, it is critical that employees trust us to treat them with dignity and respect and to balance their best interests with the needs of the City as a whole. Our approach to maintaining and growing that trust is to operate with as much transparency as possible. We also strive to balance creativity and resourcefulness with professional standards and best practice to meet our customer’s needs and ensure the highest fiscal responsibility to the citizens of Keizer. 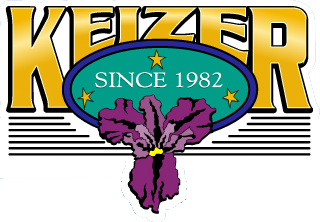 The City of Keizer is composed of seven departments including City Recorder, Community Development, Finance, Human Resources, Legal, Police, and Public Works. We are led by the City Manager who reports directly to the City Council. The City employs 102 employees with approximately 1/2 the employees represented by two unions. Fire and emergency services are provided by the Keizer Rural Fire Protection District. If you would like to learn more, don’t hesitate to give us a call. If you are interested in joining a great team of employees, take a moment to review our Current Openings page, and if there’s a position available matching your qualifications and interests, we invite you to apply. 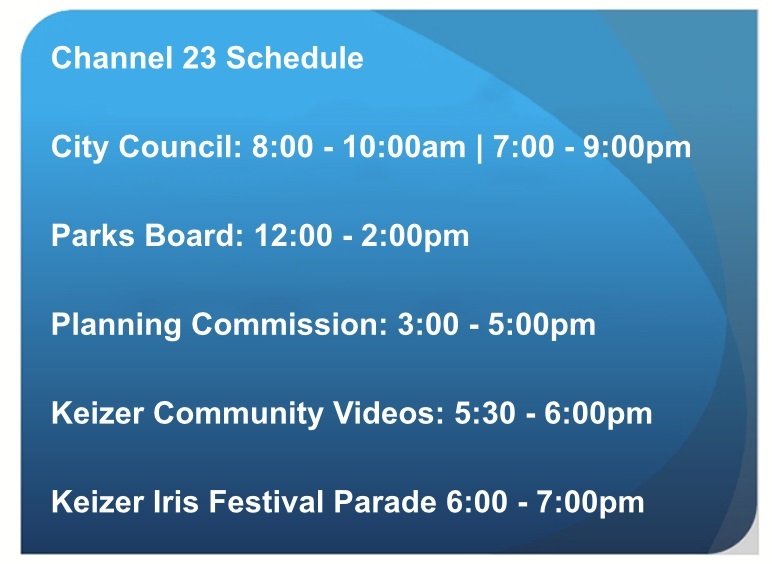 The City of Keizer is an equal opportunity employer.